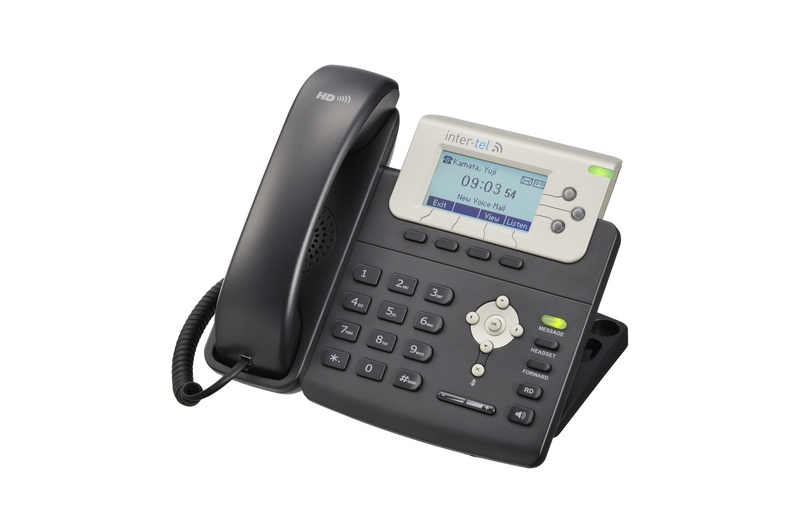 Bellus VoIP Terminals | Inter-Tel Japan, Inc. 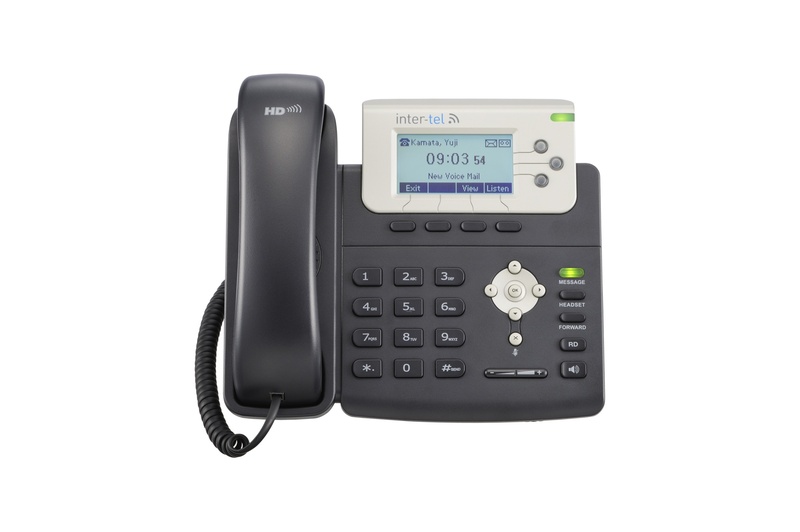 The Inter-Tel Bellus SIP phone series offers a complete lineup of user-friendly VoIP phones that are also eco-friendly. 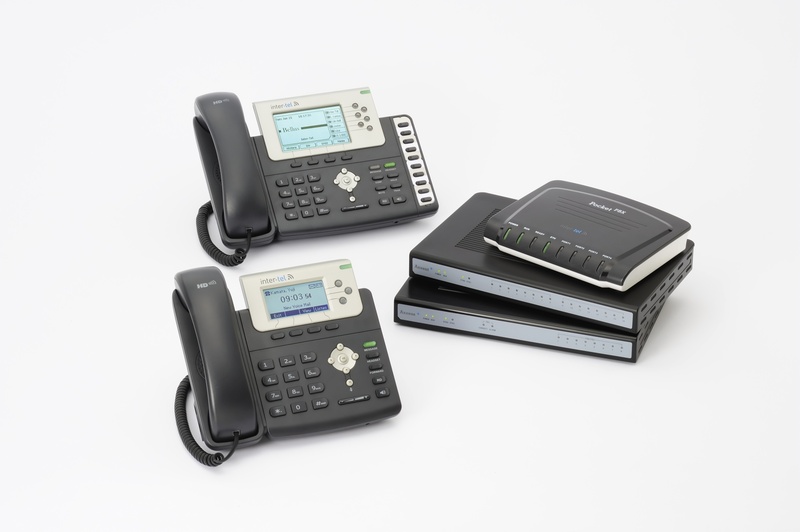 Through its intuitive and pleasing interface, our SIP terminals deliver fully-featured, cost-effective voice and data communications. 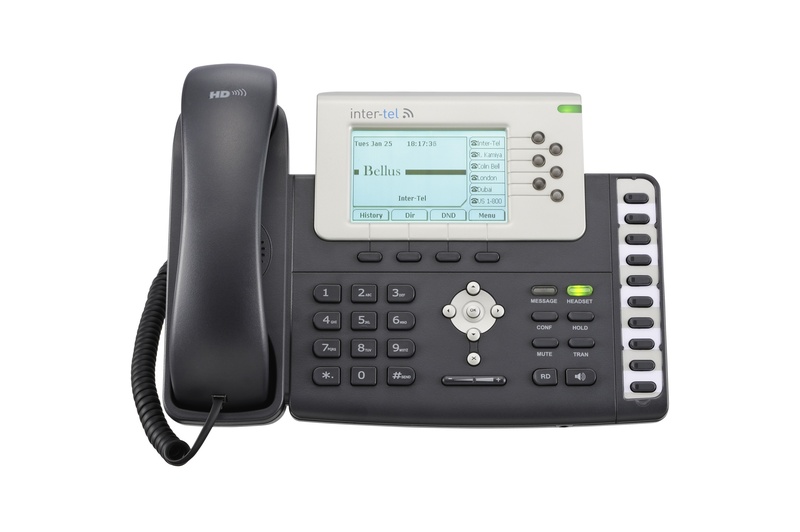 Inter-Tel defines the standard for low ownership costs through our energy-saving technologies, and we help preserve our precious resources through the use of recyclable and reground plastics. 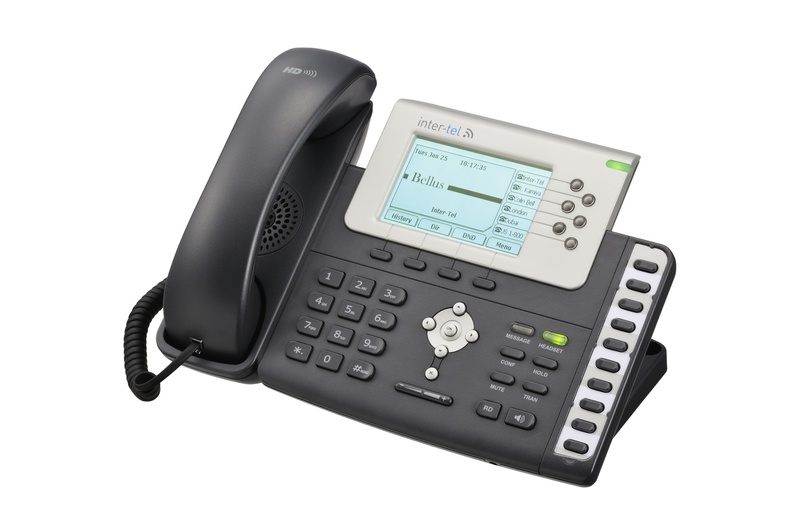 Settings on the Bellus SIP-715 are easily managed through the LCD front panel or via a standard web browser. 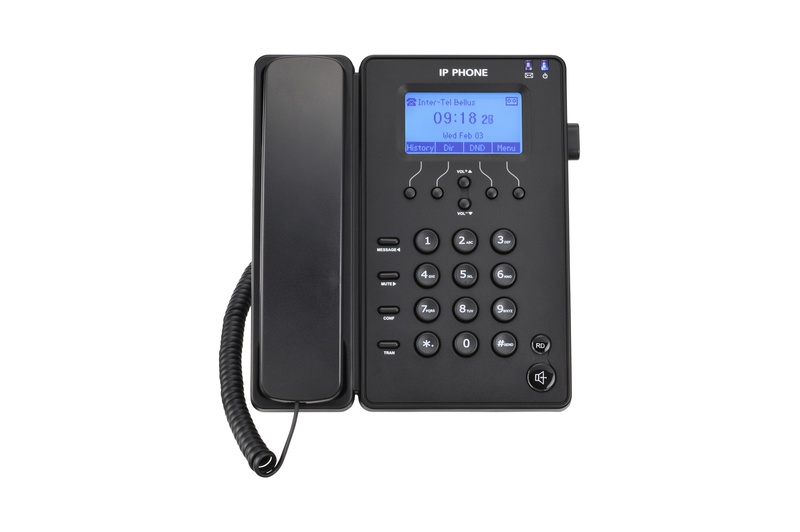 Separate user and administration modes, as well as a user keypad lock for personal privacy protection are standard with Bellus SIP phones. 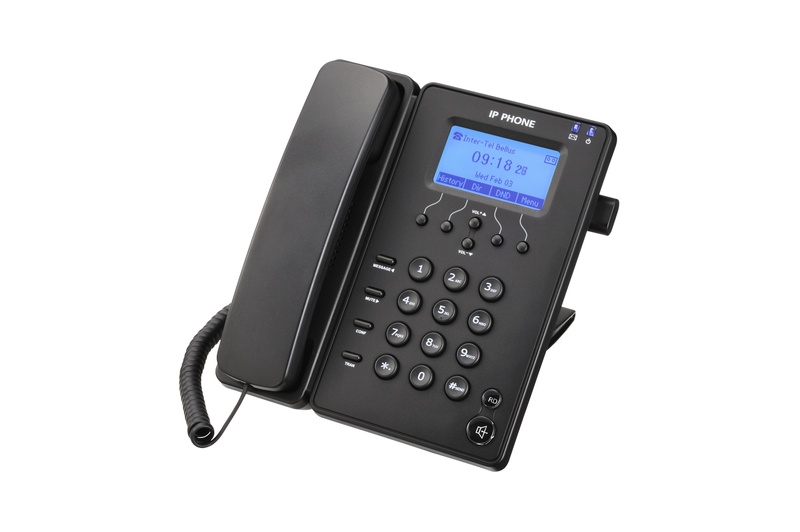 In-band, RFC 2833 out-of-band DTMF, SIP INFO (RFC 2976) methods are supported.